Get a team of IT professionals looking after your technology infrastructure and ensuring everything runs smoothly 24/7. Migrate your data and network to the cloud to let your staff work from anywhere on any internet-enabled device. Take advantage of best-in-class hardware for storing, processing, and distributing your critical data. Impenetrable security applications and advanced encryption tools to protect your data and privacy. We transfer your files to an offsite storage, where they’ll be safe from hackers and hardware failures. Cima Solutions Group serves government agencies by delivering efficient IT solutions backed by deep technical knowledge. Manage and optimize your IT assets to get the most from your investments. 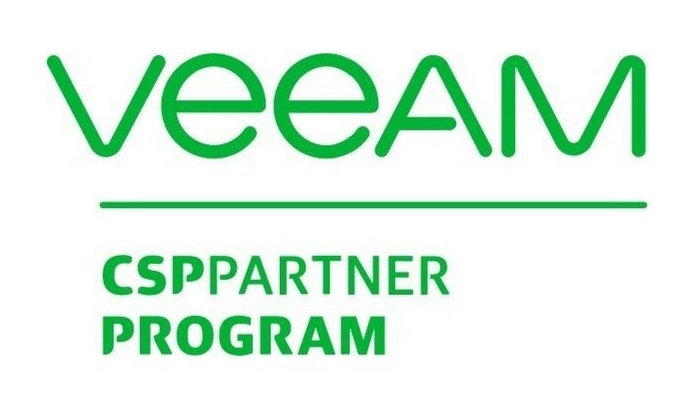 Cima Solutions Group further strengthens our Veeam partnership with the Veeam Cloud & Service Provider (VCSP) program, which reinforces our clients’ data security. As our valued client, you can take advantage of more robust solutions for your employees, whether they work remotely or in your office. With Cloud Connect, your crucial files will always be secure and recoverable from human error, hacking attempts, or natural disasters.